A single screen email capture landing page template for increasing email subscribers. Customize the images, text and form. 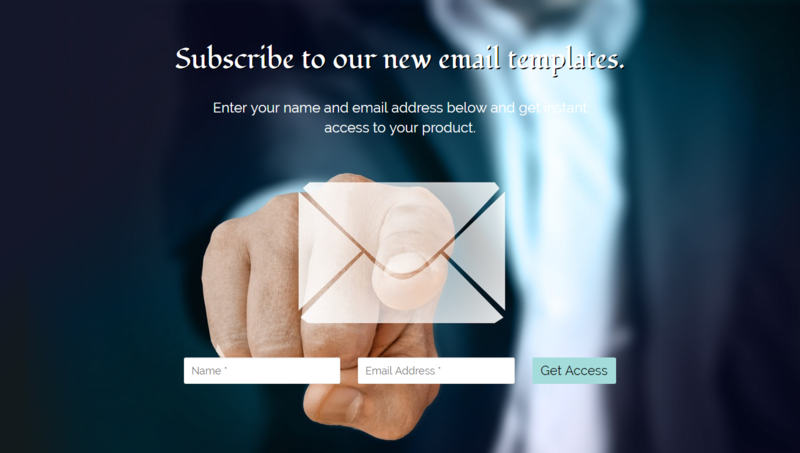 Increase your email captures with this landing page template designed to generate leads for your email marketing campaigns.